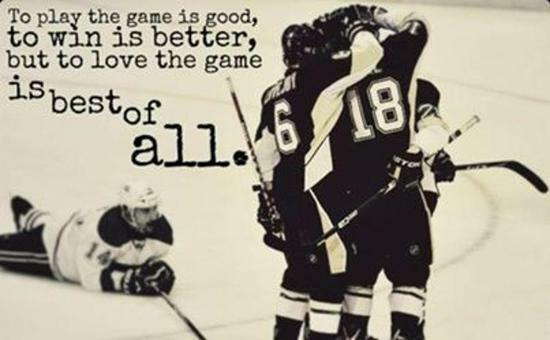 The 15U Green team still has 3 skater positions available! Contact Joe Cione at 716-863-6999 for more info. Contact Jim Bowen at 716-777-1396 for more info. The Southtowns Stars Pee Wee Minor AA Travel hockey team is hosting a once a week skill/drills ice time for travel PW and Squirt Major travel players. Any Squirt Major, Pee Wee Minor, Mixed or Major travel player may register below. Cash, check or money order made payable to Southtowns Stars should be paid at the first session on May 2, 2019. A maximum of 35 skaters will be allowed to register and the first 15 spots will be given to STS Pee Wee Minor AA players on a first come, first served basis. If you have questions, please contact Rich Vittoria, 716-706-5560. Congratulations to Pee Wee teams! Congratulations to players, families, managers, and coaches for our PW Minor and PW Major Teams! They took home the league Championship this past season! Way to make us proud! Do you have questions about registration, upcoming important dates, documents you will need for the upcoming 2019-2020 hockey season? The Parent's Corner is your one stop shop providing you with all the information you need to be ready for the new season. Follow us on Instagram, Twitter, and Facebook! Stay up to date on the latest news, events and celebrations in our organization. 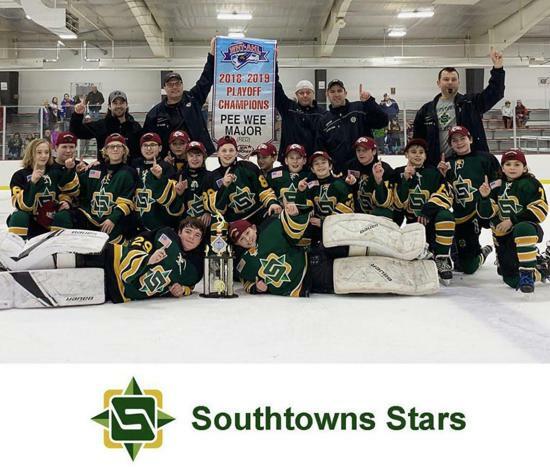 Help us share the success of your Southtowns Stars team. Tag us with your photos and help us spread the great news! If you have current photos from STS events, tournaments, games and other celebrations, please text them to Rich Vittoria, Interim Director of Social Media Relations @ 716-706-5560. Include the date/s, coach's name, level and what the photo is showing. Look for them on our website, Instagram, Facebook and Twitter. Help us celebrate you! 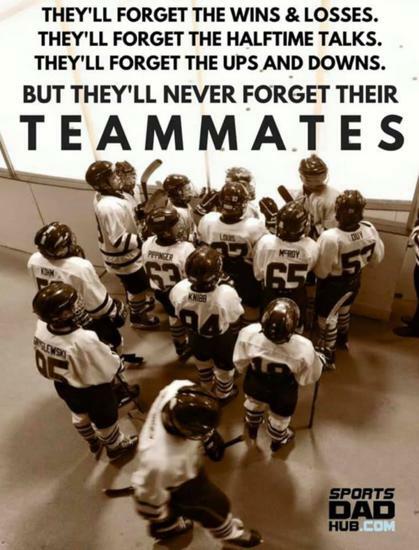 ©2019 Southtowns Stars Amateur Hockey Association / SportsEngine. All Rights Reserved.